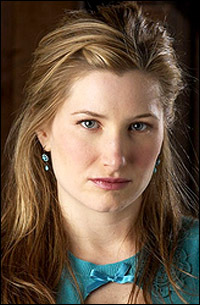 Kathryn Hahn launched her acting career on the TV series 'Crossing Jordan'. She has logged a string of supporting roles from How to Lose a Guy in 10 Days to We're the Millers. In 2014, Hahn starred in Bad Words and This Is Where I Leave You.